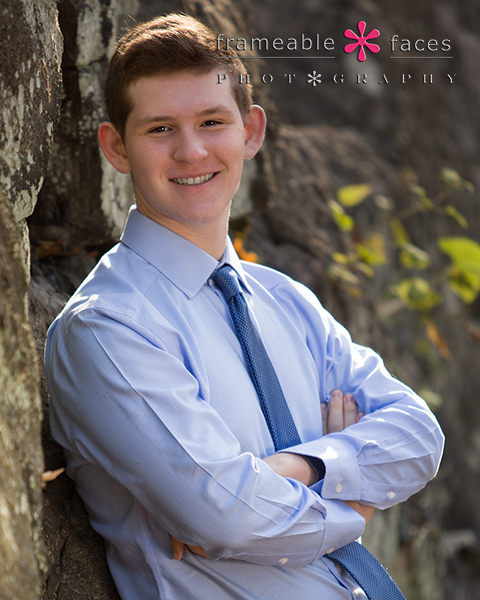 The Highlights Of Ian’s Senior Session Tell A Story Indeed! And now here is where the story really takes a turn…. hehe. 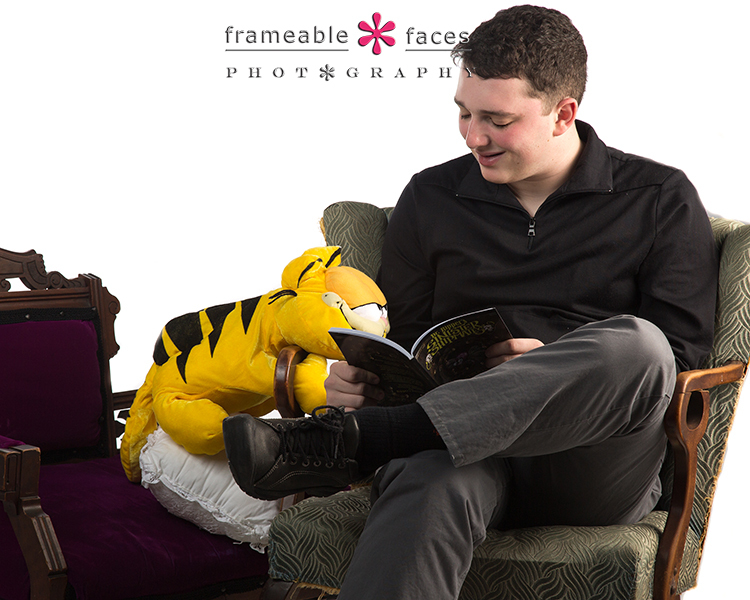 We have a big stuffed Garfield here at the studio – we’re not even really sure why, but Ian’s mom Emma spotted it and said she thinks Garfield is Ian’s “spirit animal” so we all decided that Garfield should be in on the action. As a matter of fact we pulled up a settee for Garfield to sit on while Ian read a very inappropriate comic book created by the man responsible for the Doug & Ally Morning Show logo – the Artful Doodler himself from the U.K. – Rich Nairn! Ian read Dr. Ripper’s Sinister Shipmates to Garfield in a setting with story time piano music and, well…. you just have to see it for yourself. Here is the replay from our Periscope broadcast… LOL! And there you have it! A fun time was had by all and we got some fantastic photos out of it too! We hope you enjoyed the highlights! BECOME A PATRON! Subscribe at our Patreon page for tips, tutorials, podcasts and even individual coaching on your photography or social media! 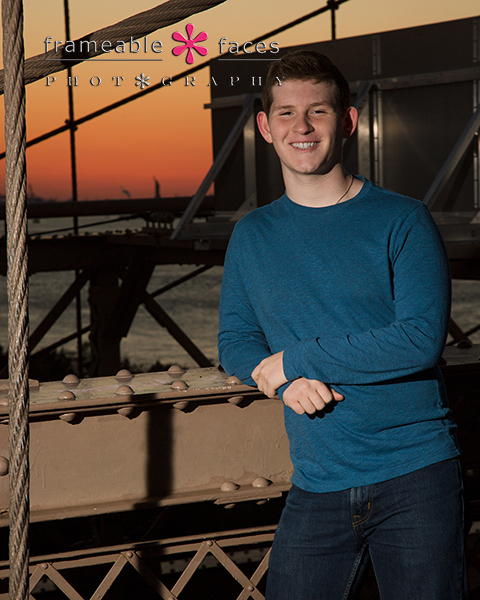 Our Own Senior Tony Takes on the Big Apple and The Brooklyn Bridge! 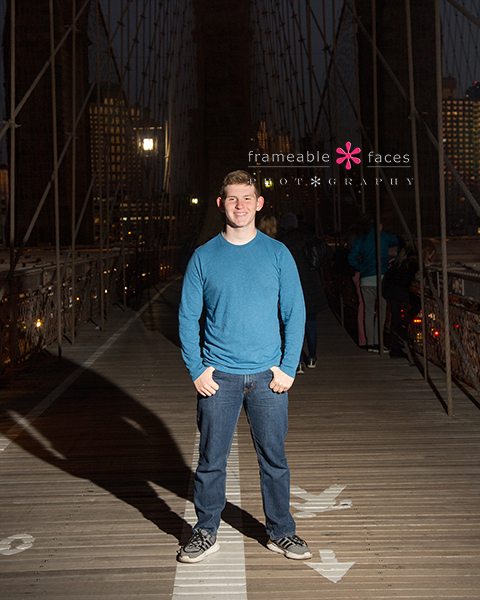 Tony On The Brooklyn Bridge! We actually parked in Brooklyn so we could photograph towards Manhattan and it was a little busy and a little chilly but our lighting was great (a great sundown orange sky and off camera flash) and we got some great photos! We also have a few Snapchat highlights where you can get a sense of the scenic spot on the Hudson River! So there you have it! A very cool experience for us to be able to get these awesome shots of our own in New York! We hope you enjoyed the highlights of our time in the Big Apple! 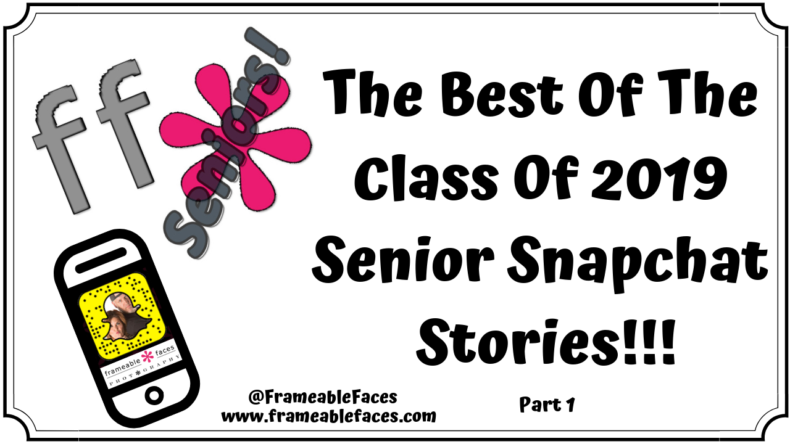 The Best Of The Class Of 2019 Senior Snapchat Stories! 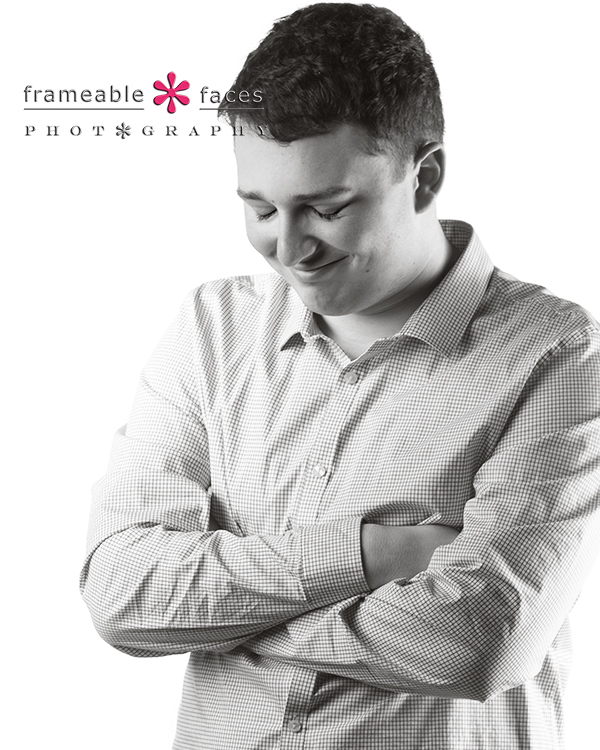 Calling Audibles With Andrew For Awesome Senior Picture Results! 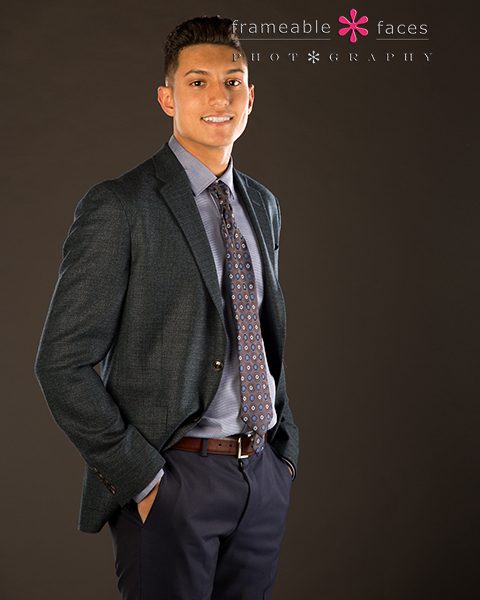 Andrew knows how to call audibles – he was the quarterback at Bloomfield Hills High School and a teammate of our Tony, and we watched him grow and develop into a fine player through hard work. 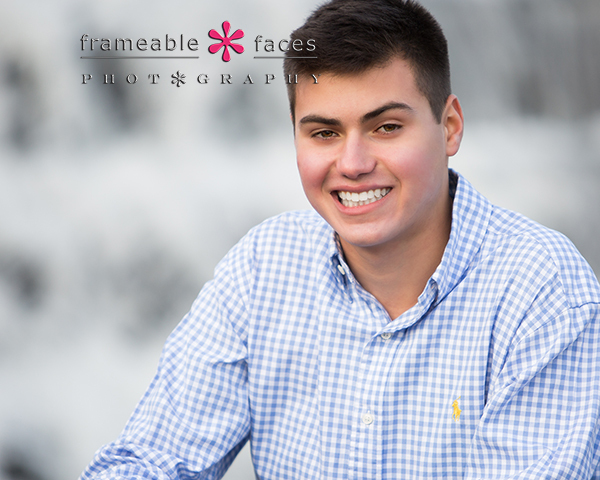 He’s a great kid, and an audible if you didn’t know is basically the decision to adapt and change your plan depending on the circumstances – such as what the defense is presenting before the play during a game, or the weather and timing on a photo session perhaps. 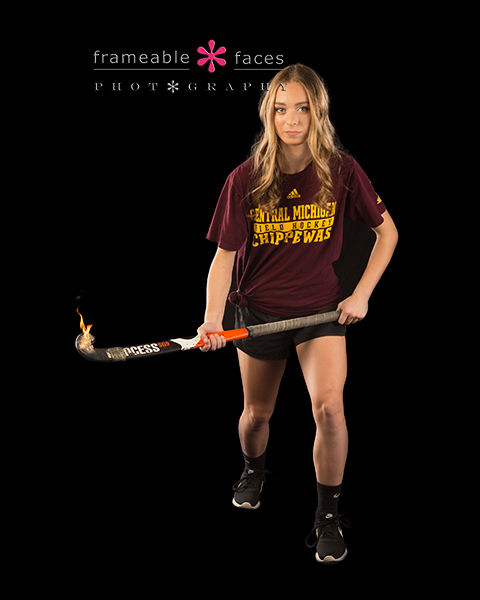 In our case we improvised for some textures instead of going into a city setting and we were able to get into the locker room at BHHS for a couple cool photos and to warm up since it was freezing outside. BUT we still got the nighttime bleacher photo that we wanted so it all worked out to be a winning session! We switched up from formal to uniform and back again for both in studio and on location – audibles remember? Let’s head over to the school at this point but first with another stylish up close pic before we get into game gear! And there you have it! 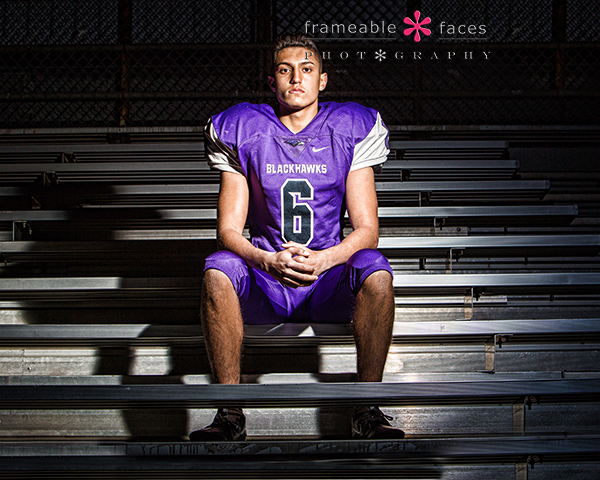 We enjoyed watching Andrew on the field this past season with the rest of the Blackhawks – they all made us proud, and we had a great time creating these images and calling audibles with Andrew! We hoped you enjoyed the highlights! 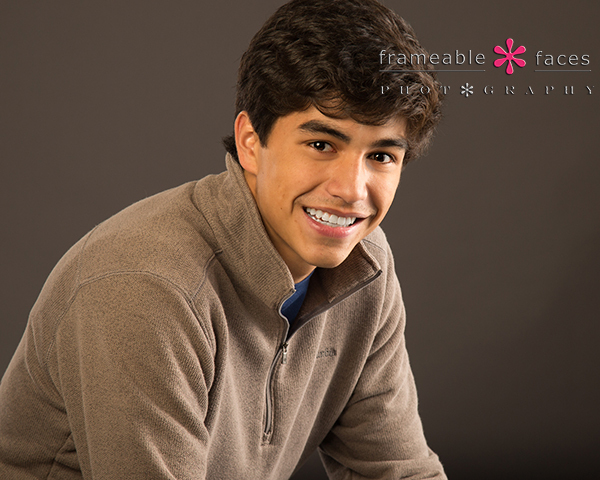 Chase Charmed Us On A Chilly Day For Senior Pictures – A Real Champ! Chase charmed us alright – we really like this guy. 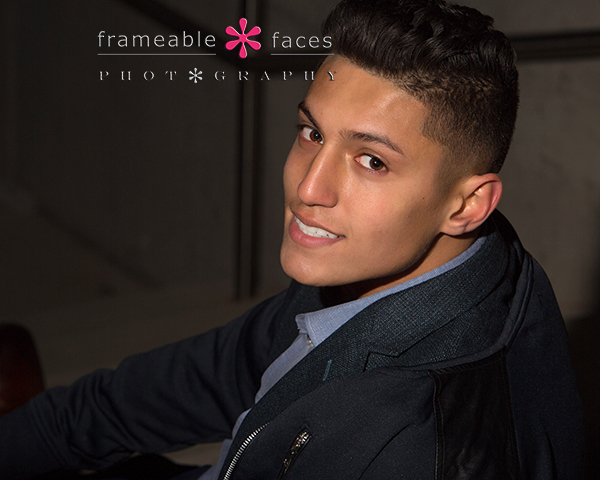 Just a nice dude and really personable, and we have to give him credit because his day for his senior session was a cold one – it ain’t easy being outside with no coat and smiling through it for photos! Chase’s mom Courtney came along and eventually the entire extended fam showed up for a few family portraits on location while we were at it! This blog post however is about our guy Chase so let’s get to the highlights from Birmingham! Here we have some behind the scenes fun from the day from Facebook Live! 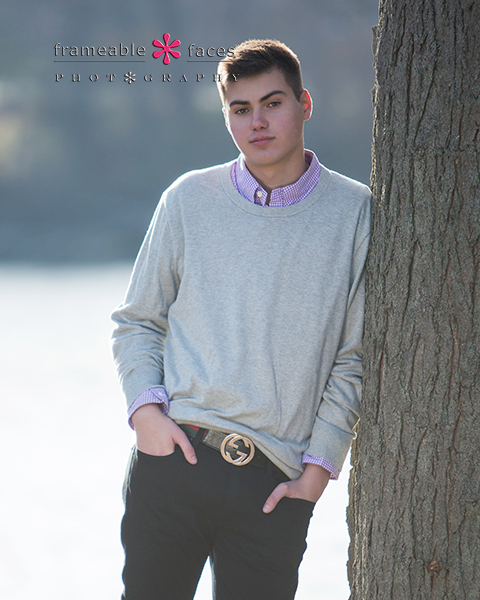 Next we went with a half length and made sure to have that belt buckle in the shot!!! And we’ll leave you with this closeup – Chase still getting it done – like a champ! And there you have it! Chase charmed us indeed and we hope you enjoyed the highlights of our day! 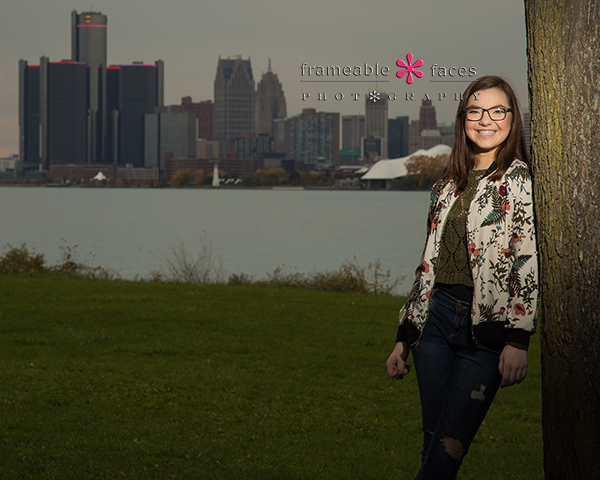 A Legendary Day With Loren In Detroit For Senior Pictures! Wow what a day with Loren! 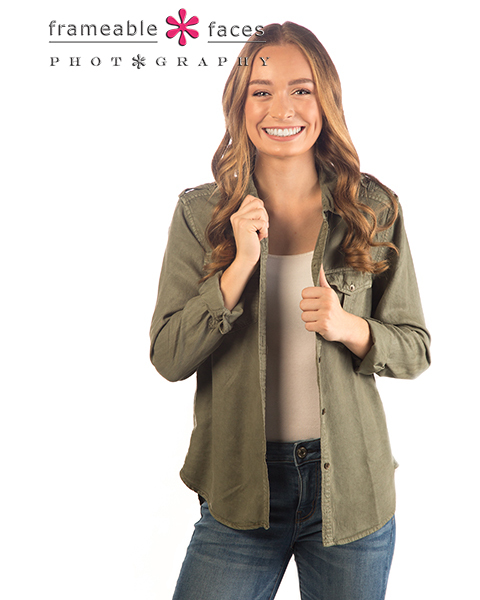 Loren was so adorable the first time she came to the studio – she had been following along with some of our sessions on Instagram and elsewhere on social media as many do and she was totally fired up for her turn! She and her mom Lili had some great ideas for the session and it led us to some things we had never tried before! We’ll get to that in a little bit, but suffice it to say (as you’re about to see) this was a legendary day with Loren for sure! Dad Eugen and little bro David even hung out and jumped in for a couple photos at one point so it was a family affair and we had a lot of fun, but this blog post is about Loren, so let’s get to a few pics! We also have some fun behind the scenes from the day starting with the replay from the livestream on Instagram! We stayed on Belle Isle for a bit and also got this pretty photo of Loren in the willow! The overalls with the Hamilton socks rock! And now for the coup d’état! 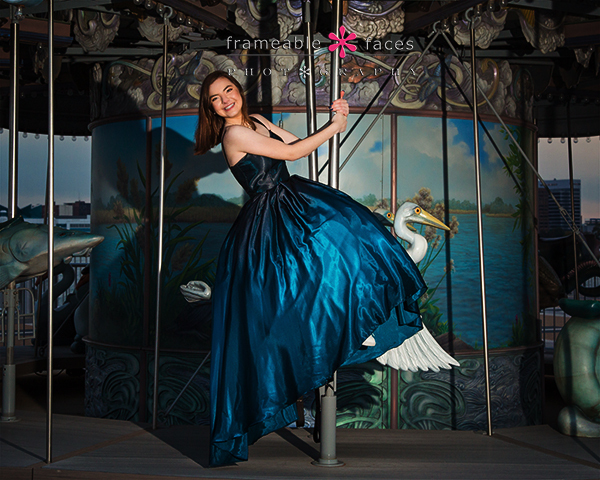 It was getting towards evening and it was a little chilly – not quite carnival weather, and yet we had plans for the carousel on the riverwalk – add a perfect dress to match and a legendary photo is created! We even made this one into a metal sample for the studio! Truly a fairy tale photo – and first here’s the behind the scenes on Facebook Live! Yes it was a legendary day that we won’t forget with Loren, and we hope you enjoyed the highlights! 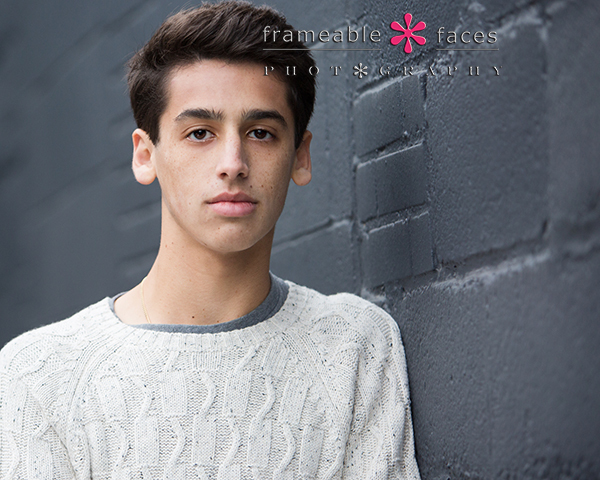 Just A Solid Senior Session With A Solid Guy – Say Hello To Eric! 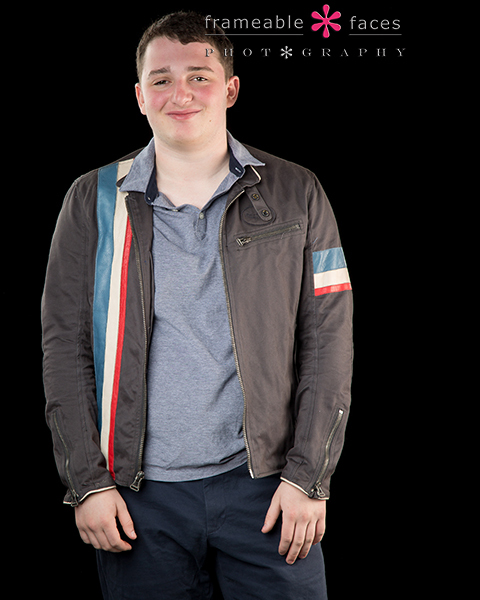 We’ve known Eric for a while – not that long, but long enough to know he’s a solid guy. That’s the best word really – just solid you know? 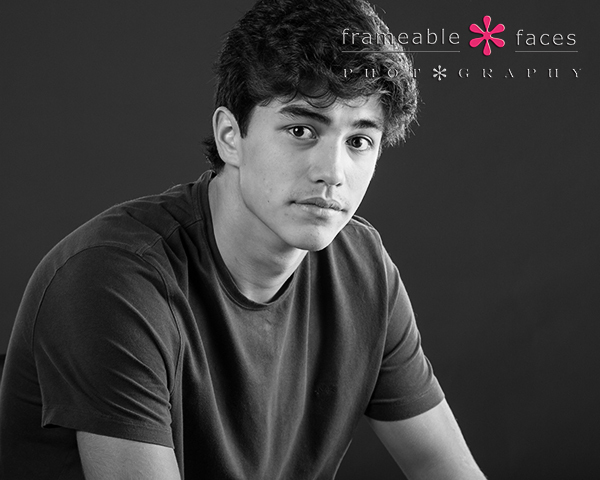 He’s been a Bloomfield Hills Blackhawk football teammate of our Tony for 4 seasons but we really started to get to know Eric best over the last year or so, so we were really pleased to have him here at the studio with his parents Kimberly and Vince for some straightforward, low key and yeah, just solid pics for his senior session. He’s got a great head on his shoulders, knows he wants to be in law enforcement and just the kind of guy you would want your kid hanging with. 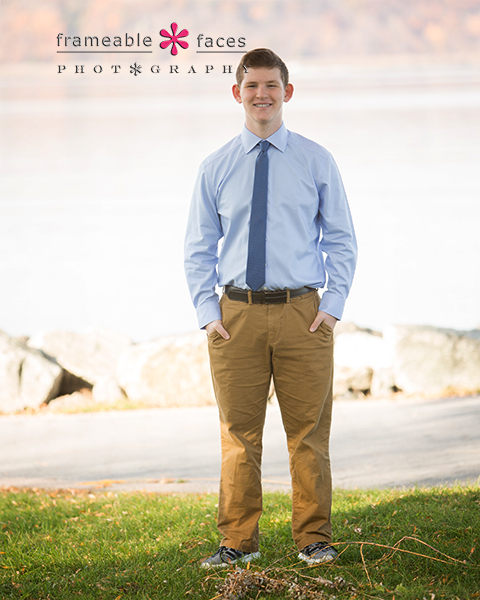 Dapper – digging that business casual look! Just solid as we said! We hope you enjoyed the highlights of our time in the studio with Eric! 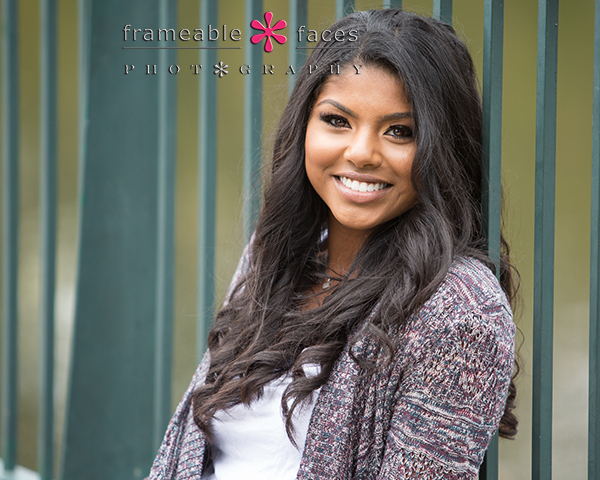 Anika Serves Up An Ace Of A Senior Session – Wow! 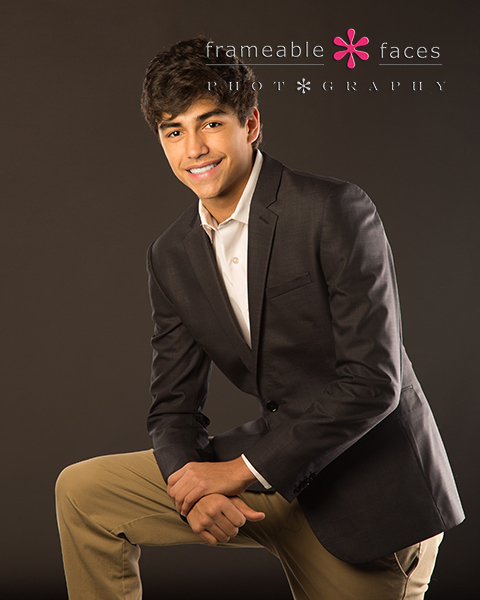 We love our seniors as you know, and we’re always really impressed with seniors who take the initiative to call the studio themselves and set up their own session! This is not a knock on the seniors whose parents make the call, but we love when we can hear the confidence and eloquence of a young person who can handle themselves so well right off the bat! This was the case with Anika, and that first impression was just the tip of the iceberg. She is such a sweetheart! 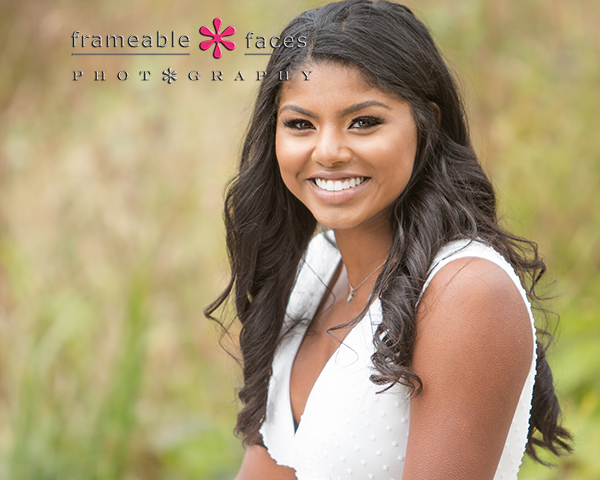 Anika is also the number 1 ranked tennis player in the state of Michigan and is leaving this month to embark on her journey to play tennis at the University of North Carolina! Doug’s Godfather played football at UNC back in the 50’s so we’ve always had a slight affinity for the Carolina Blue and White and now we’ll have a personal connection there with someone whose career we are excited to follow! 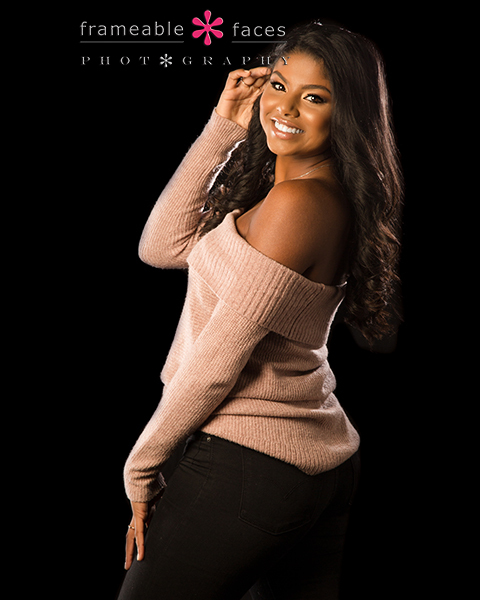 As for her senior session it was one to remember – both her parents Pat and Sushma joined us for her day and they are both delightful – we had a lot of fun – and the photos? Just awesome – an ACE of a session for sure and you could say we “LOVE” this girl – see what we did there? Let’s get to the highlights! 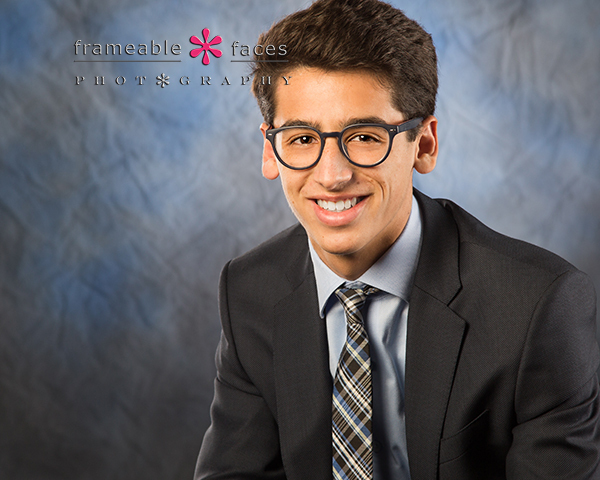 And one with a change of wardrobe and a natural background – awesome!!! Anika served up an ACE of a session indeed, she’s got the ADVANTAGE for life, and we LOVE her for sure! We hope you enjoyed the highlights of our time with her! 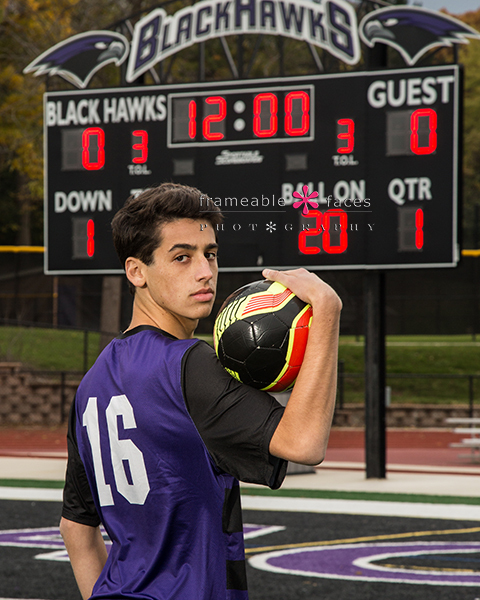 Ben Is A Baller – On The Pitch, In The City and On His Senior Session! 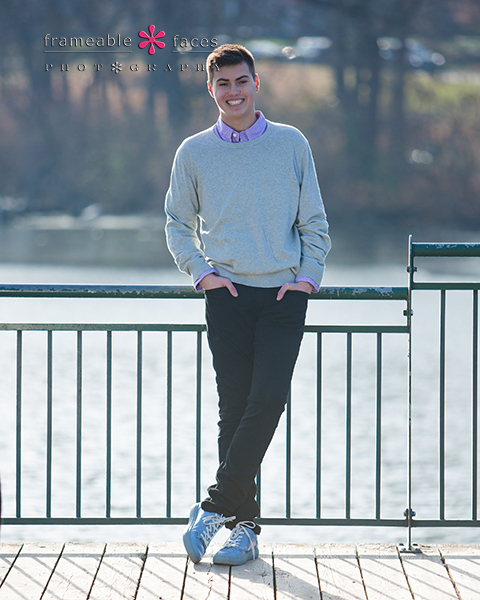 Yes Ben plays soccer and he’s a baller – but we think that applies to more than just how he plays on the pitch. 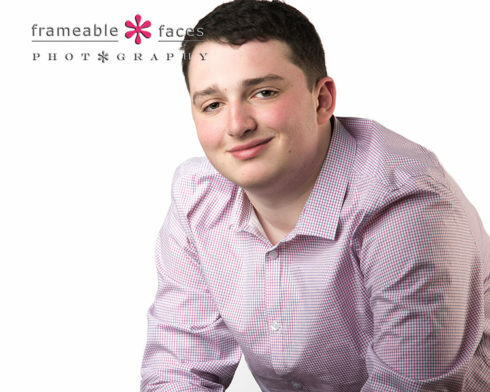 We’ve known Ben and his family for a long time and he’s a good dude – you could say being a baller is just an overall description of this guy. 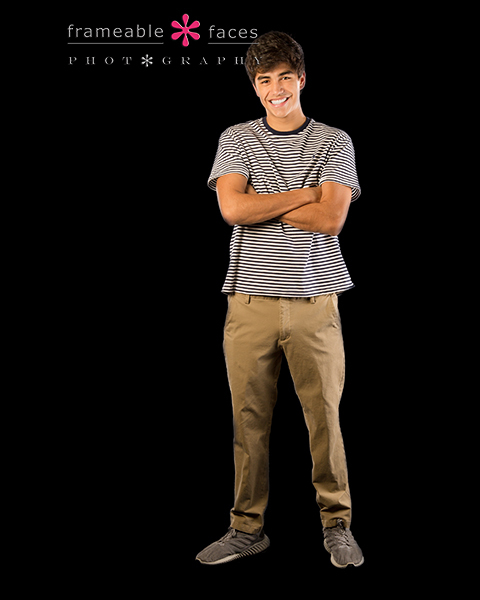 Good kid, involved in the community, athlete, student – he’s got it all, and we had a lot of fun with him and his mom Leigh on his senior session! 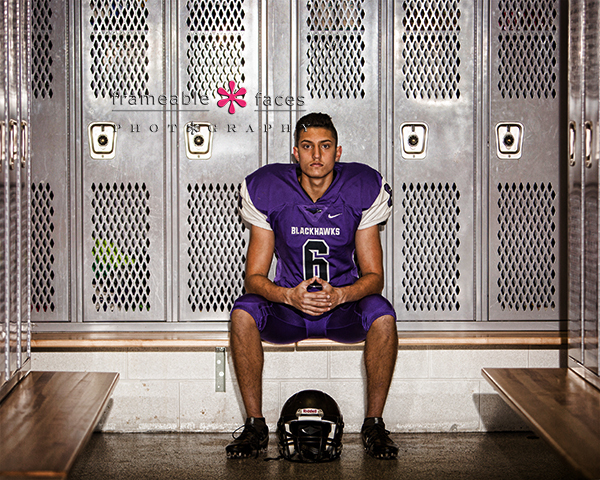 We started on location and headed over to Bloomfield Hills High School first to get a few photos of Ben in his gear – this is a great one! 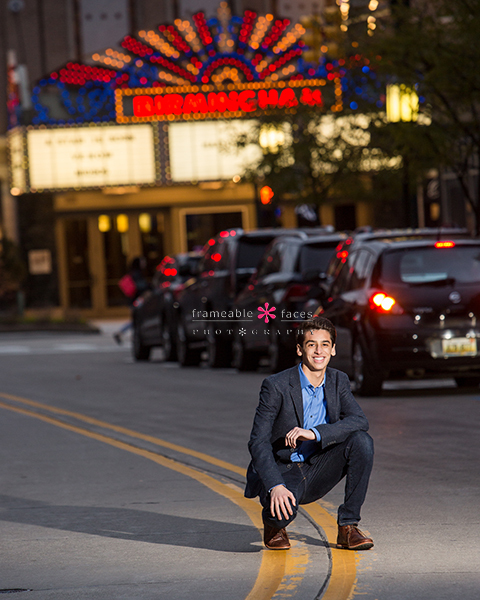 And how about this one with the city lights and the Birmingham Theater marquee! Awesome! We also have the behind the scenes Snapchat story for you – the filters are missing for some weird reason but it’s still plenty fun! 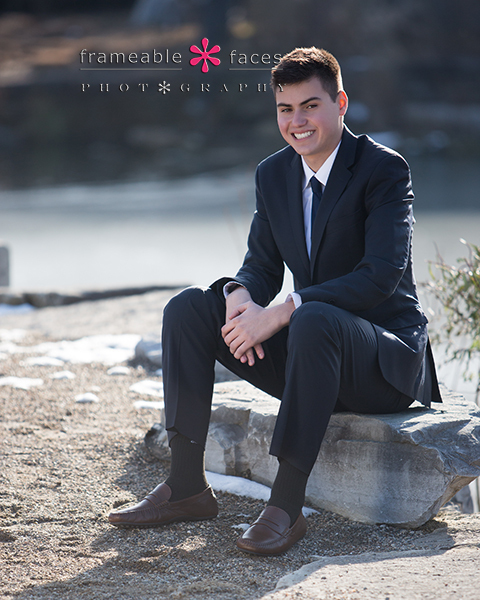 And there you have it – Ben is a baller and he delivered on an awesome senior session! We hope you enjoyed the highlights of our day with him! Oh DEER! 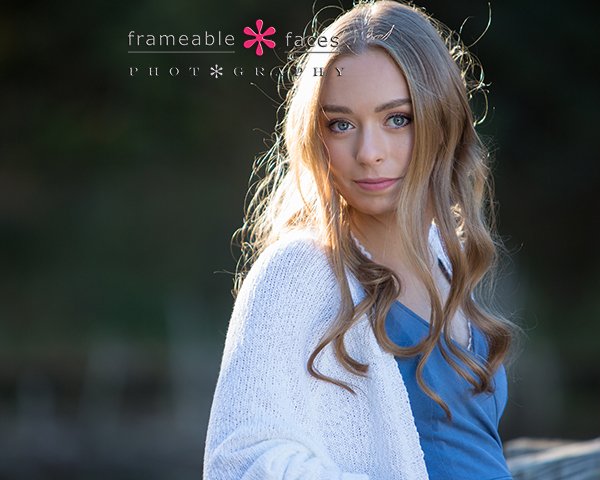 We Made Incredible Senior Session Memories With Meg! Oh deer…. hehe. I think we’ll just leave that here and we’ll come back to it later. 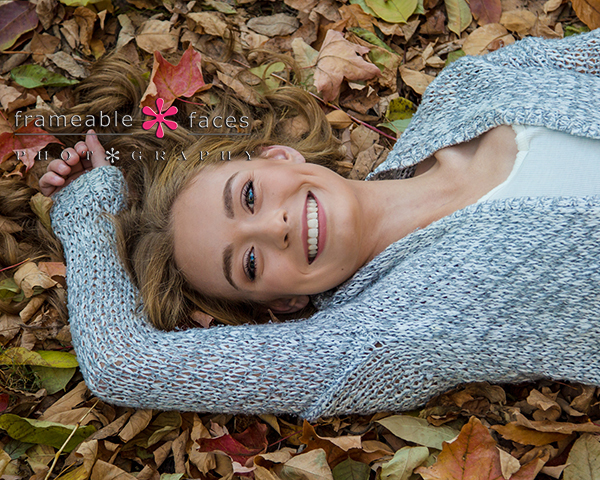 Senior Session Memories With Meg! Fire up Chips! No Really – FIRE UP! 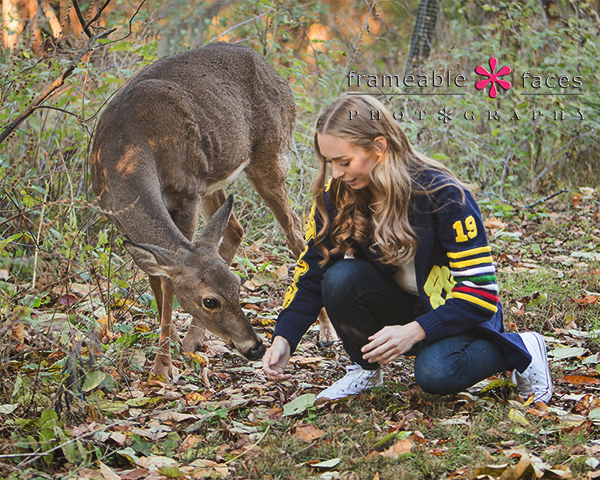 Meg the deer whisperer! We’re including the Snapchat story that has a little of this captured on video – so fun! Oh DEER! And there you have it – an experience we’ll never forget and a senior we won’t forget either! We expect big things from this girl and we hope you enjoyed the highlights of our day with her!